My personality type lends itself to always wanting to move forward and excel. In fact, most people that are naturally drawn to leadership are driven by the desire for personal achievement. While personal achievement can be a great motivator, it in itself cannot be confused as leadership. Many leaders after realizing personal success in the trenches of the battle field cannot make the leap to a broader leadership role because they believe they need to be the “hero” every time. These type of leaders don’t allow others to grow and will sometimes actually sabotage their follower’s efforts and/or steal the credit. Bottom line: If leadership is about leading others, the highest form of leadership success is succeeding through others. A leader that can equip, develop, and position others for success HAS succeeded. What about you? 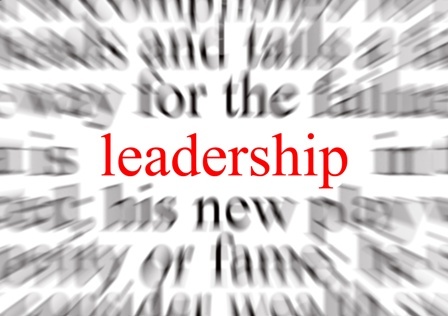 What have you learned about leadership in this area? Join the discussion below. Leaders should desire to replace themselves by empowering those that they lead. A true leader fully equips those that they are privileged to lead, and then in effect leads through others. The key I think is to make sure the leader grows through that process so that they can be prepared to lead in a different way the next time. A great model of this leadership empowerment model is: Invite, Equip, Release and Serve. We invite people to serve with us, equip them to lead, release them to lead and then come back along side them and serve them by resourcing them and offering feedback. We’ll be hitting this hard in the fall here at RCC.